1) Machine with hydraulic power,pressure can be 30kg/cm2 ,which can save labor and time and provide operating convenience. 2) Timer control with full digital display, time precisely adjusted,electronic temperature controller with tolerance of ±2 °C. 3) Stable running,deforming free and low noise. 4) Automatic control,even and balanced pressure. 5) Two optional running modes for choice: manual and automatic. 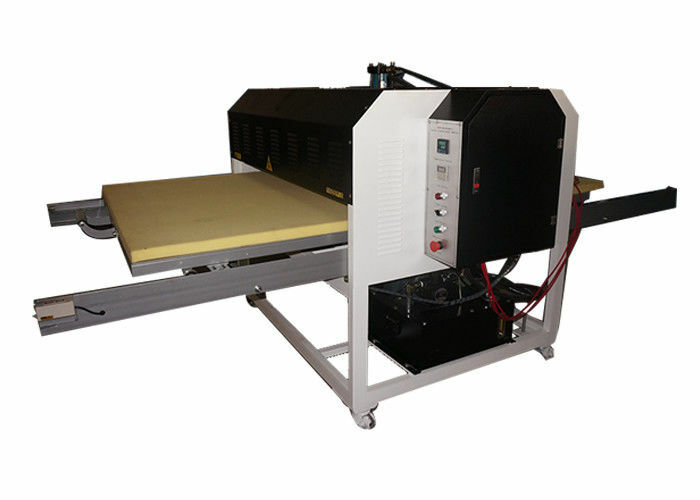 6) Dual-side pull type workbench saves labor and provides high printing speed. Any question we ensure to try our best to help you. By email, vedio , TEL, long-distance computer control and so on . 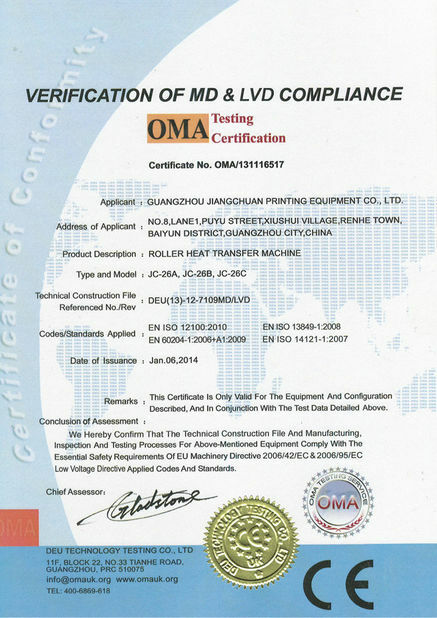 Our heat press machines have one year warranty. .
We have professional team to train you operate the machine well and to know the machine well. Welcome to our office in Guangzhou to have the free training. 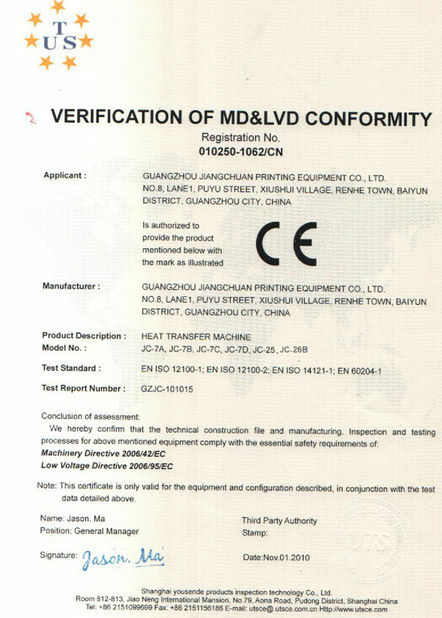 We have original printer in stock in our Guangzhou warehouse. All top famous brand spare parts and accessories to keep your business running smoothly.